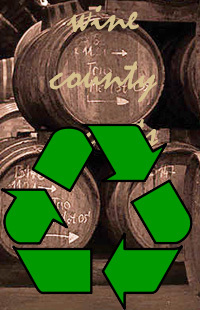 Wine Barrel Creations respects our land and always strives to go green when at all possible. From recycling our leftover materials and metal bands to the materials used in our products we are always watching our waste. 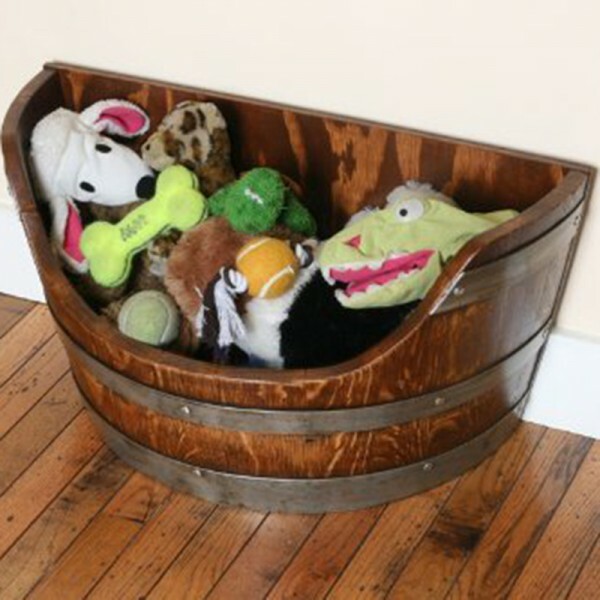 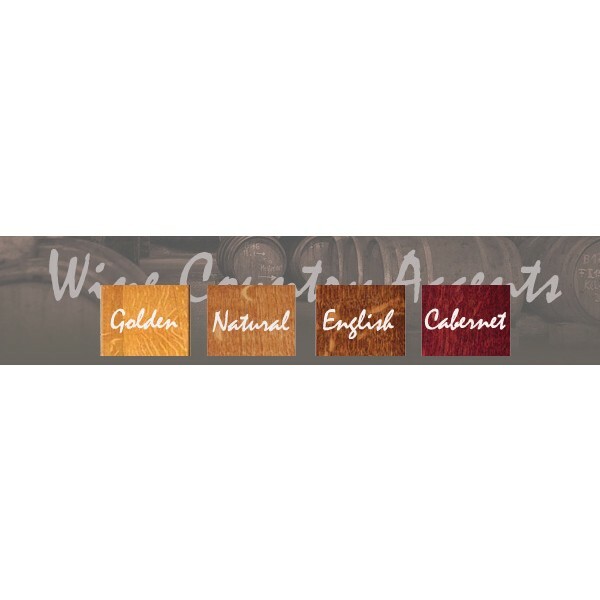 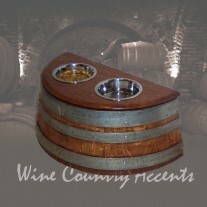 Wine Barrel Creations purchase thousands of used wine barrels yearly and all the Wine Barrel Creations products and accessories are created using 95% to 100% of reclaimed materials that would normally be discarded. 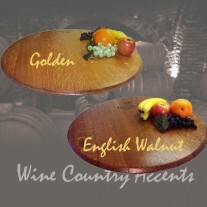 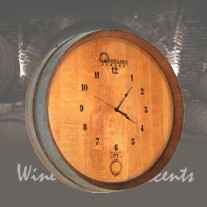 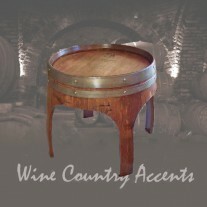 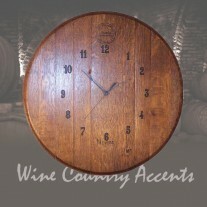 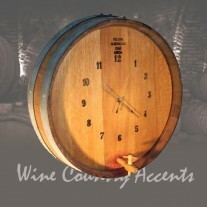 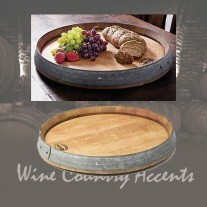 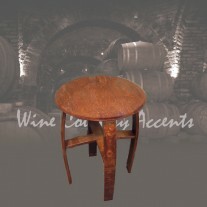 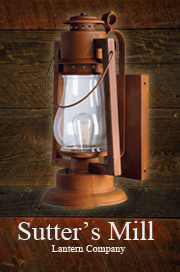 Wine Barrel Creations has grown to employee many skilled craftsman. 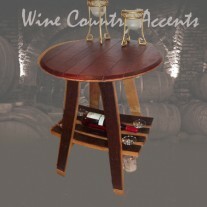 With a on going crusade in reclaiming used wood and at the same time creating new and innovative products from reclaimed wine barrel oak that you just can't get on the market today.